So this is an ok hostel. Not the best place I ever stayed, but not he worst. The location was really great, just because I had an appointment few blocks away. Otherwise I wouldn't recommend to stay there. 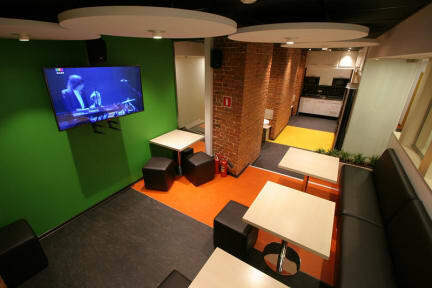 There are tonnes of other hostels all of them located around the center for the same price. My room card stop working every single day. Had to fix it on the reception. Administrators most of the time not on the work place. Hard to find. Could be cleaner.